Just as in the old PC days when China flirted with Linux (not that anything came of it), there’s always been a sentiment that China needs to create its own mobile OS so as to reduce its reliance on US web giants. That’s a step closer to reality this week with the launch of COS, which stands for China Operating System. The plan is that, a lot like Android, it will be picked up by phone-makers and TV companies and become the country’s top mobile ecosystem. Of course, one step is still a thousand miles short of commercial success. COS is a Linux-based OS. 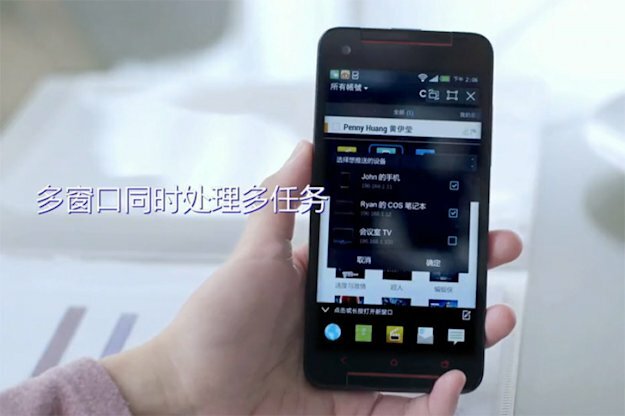 As you can see in the demo video here: http://v.youku.com/v...YyNTgyNzg4.html, it’s quite good-looking and very reminiscent of Android. Wow, first the Linux based desktop OS and now the mobile OS! China has ripoffs of everything!